Tarik Barri has spent much of his working life crafting the kind of audiovisual masterpieces that leave you wondering what you've actually just seen, but incredibly grateful for having had the experience. Matter of Perspectives installation was developed in an artistic residency under the Scale Travels program, with artistic direction and production by gnration and scientific supervision by the International Iberian Nanotechnology Laboratory. 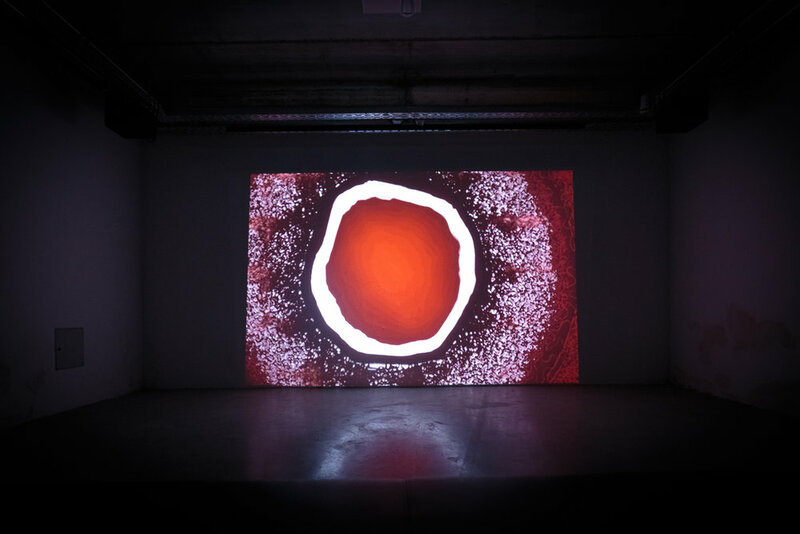 Tarik Barri expressed is artistic vision through algorithmic art of the scientific beauty of the invisible microscopic universes they operate in. Universes with laws and structures which seem alien to our regular daily understanding of life, but which are simultaneously completely fundamental to who we are and all that surrounds us. In 2007, he joined the Installation Commission of INL and was appointed Deputy Director General in 2009.